It’s 2014, can you believe it? Well, first and foremost, I want to thank every single one of you that support Whispered Inspirations. You are part of the family and when I say that, I mean it. I’ve always said that you can contact me at any time, whether it’s for a question or even just to chat. I’m here! I want to express my gratitude for joining me in what was a whirlwind of adventures in 2013 and I hope that you’ve enjoyed all the goodies, reviews and more on here. That is one of the very reasons I do this, I enjoy trying new things and providing an honest opinion about them. I myself rely on reviews when I purchase something. With that said, I am selective and choose products I know I’ll enjoy and that you guys will do! I love offering giveaways so that you guys can get a chance to try them too! I also want to thank the amazing people who I have had the absolute pleasure to work with this year. To the amazing brands, clients and most of all the people behind the brands. There are so many people who I can truly say make this job worthwhile because they understand how it works and truly appreciate the work behind it. So many that I can call clients but, friends because of the relationships built. On a personal note, I want to wish you all a better 2014, I know that some of you have traveled a rough road in 2013 and my biggest wish is that all of the bad melts away and that 2014 brings much light, new growth and better things. Leaning onto the mushy side of things, I want to wish my husband, Darasak, a very Happy Anniversary! We are big saps that always acknowledge every month that we have been together but, today is our real wedding anniversary! Thank-you for another amazing and joyous year, we sure ended it with a bang and it’s only going to get better! Thank-you for helping through the rough times and for being my truest best friend. Thank-you For an Outstanding 2013! Here is a list of the most shared posts of this year and it’s all because of you guys! I think we did good, huh? Be safe, be responsible and bring in the New Year right! See you next year, til then–cheers m’deres! Previous Post: « Next Issue: Love Magazines? Try Next Issue FREE for 30 Days & Get An Entire Newsstand at Your Fingertips! 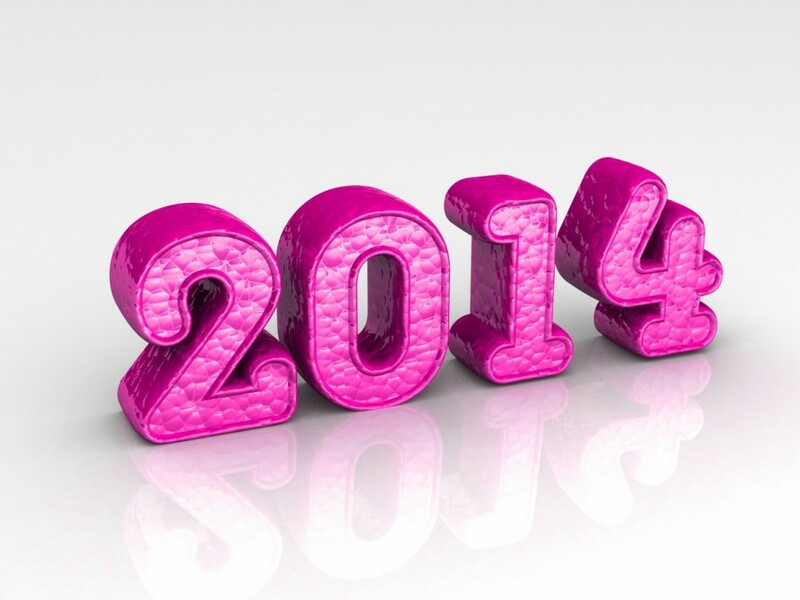 Happy New Year to you and best wishes to you and yours for an amazing 2014. Happy Anniversary! 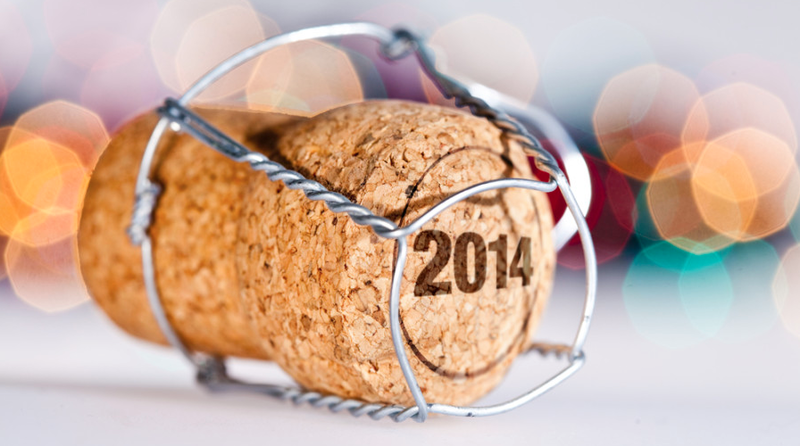 What a great day for an anniversary – champagne New Year's Eve and New Year's, too. Hope it is a great year for you and your family!!! Yes, that\’s why we got married on NYE! A dawning of a brand new year, new growth and love. Happy New Year to you too Rosie, hope it is filled with much love and fun! Happy new year to you too, Nancy, and happy anniversary to you and Darasak! I hope this year is filled with ups for you as well. aww this is a great post. Happy New Year to you. just switched to self hosted, let me know what you think. Happy New Year to you! My grandparents have a New Year's Eve anniversary, and I always think of them at this time of year. My recent post FREE Photo Brag Book at Walgreen's — Ends Saturday! Awww, that\’s awesome. We thought it\’d be a great way to start our life many, many years ago! Awe what a wonderful anniversary. We are 2 weeks into the new year and I hope it is a blessing to you. Thank-you Lori, it has been an amazing year so far. Hope yours is as well.